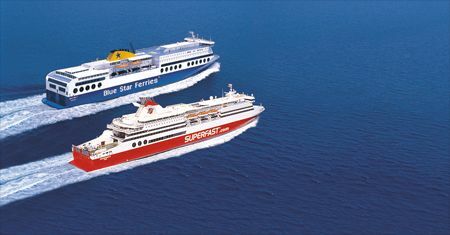 Attica Group, the parent company of coastal shipping companies Superfast Ferries, Blue Star Ferries, Hellenic Seaways and Africa Morocco Link, is among Greece’s 20 Most Admired Companies for 2018, according a survey conducted by Fortune magazine in collaboration with KPMG. 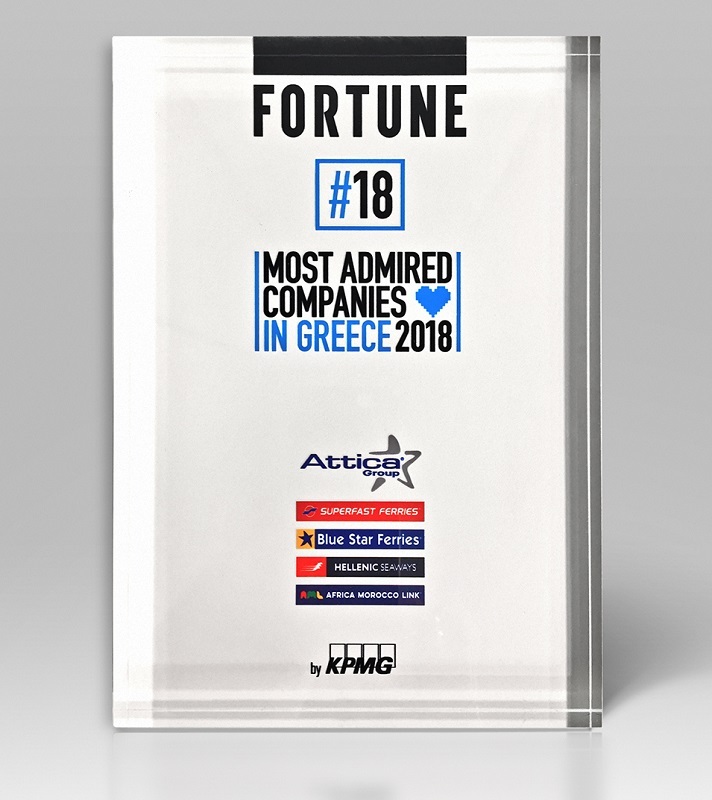 The most admired companies for 2018 were announced following a survey that was carried out among over 300 companies and more than 1,700 top managers, who voted for the best companies in their respective industries based on nine criteria set by Fortune’s US edition: Innovation, quality of service, extroversion, competitiveness, financial soundness, long-term investment value, human resources management, corporate resource management and Corporate Social Responsibility (CSR) actions. “This distinction is particularly important because it recognizes Attica Group’s upward and growing business course so far,” the company’s management said in an announcement. Moreover, the company said that – true to its values and vision – it continues its efforts to provide quality and innovative products and services, creating added value for shareholders and employees that are inseparably linked to its business success. 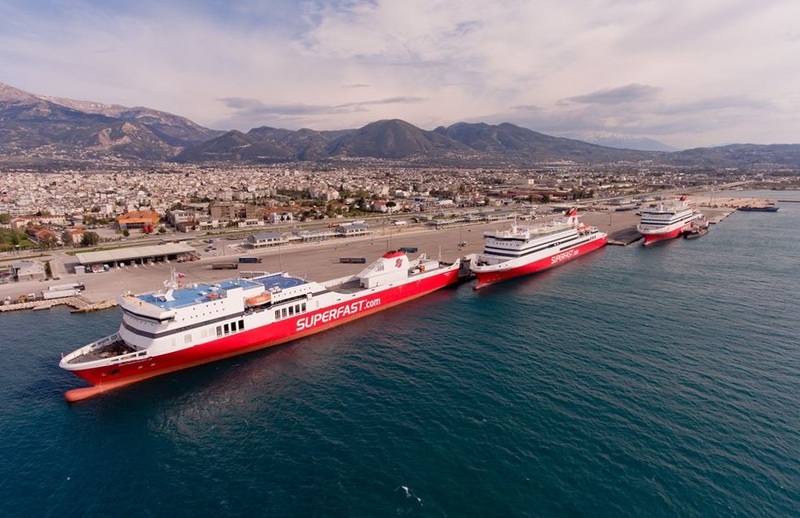 Through its passenger shipping companies, the group currently operates 30 vessels, providing modern, high-quality transportation services in Greece and abroad. Attica’s vessels serve 59 destinations in four countries, connecting 71 ports.